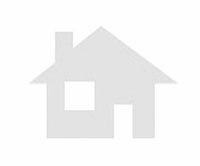 Second Hand flat to purchase in pi y margall area. Economical flat to purchase in enrique tierno galvan area. Discounted Price flat in pi y margall area burjassot. Discounted Price flat in pi y margall area. Second Hand flat in pi y margall area. 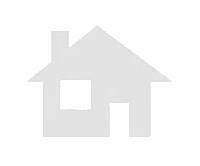 Second Hand flat to buy in pi y margall area.